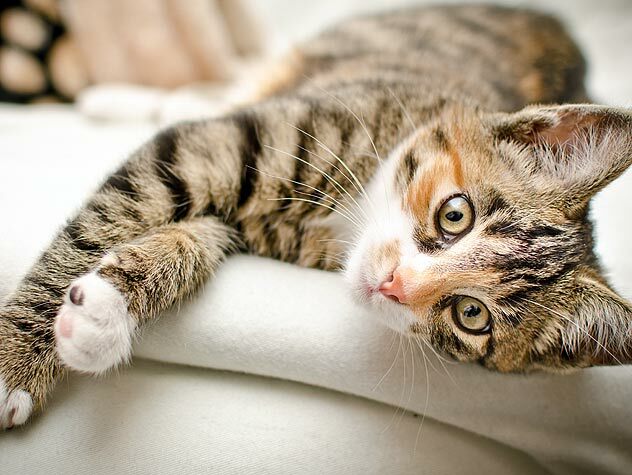 Giving your cat a massage can have many health benefits. Learn how to give one! Want a super-simple form of entertainment for cats? 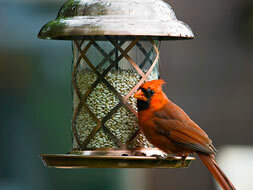 Set up a bird feeder outside your window! I recently did this and have already seen some great benefits. 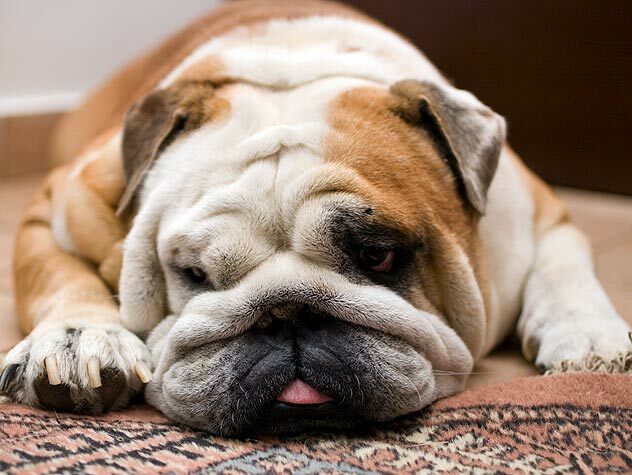 Many of today’s dogs are bored and under-exercised and the solution is increased exercise and structured play. 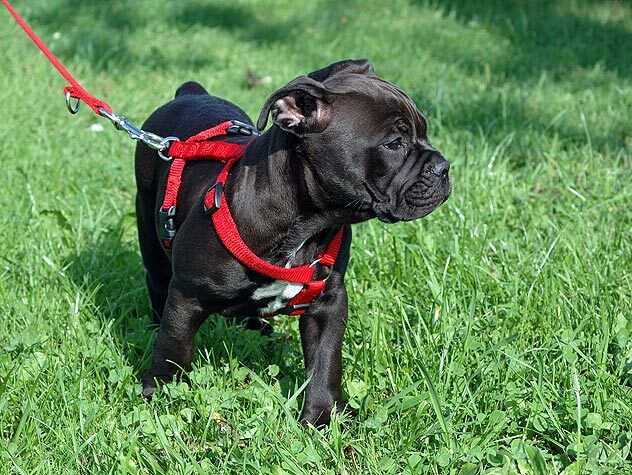 Check out this list of breed-based activities for your dog. 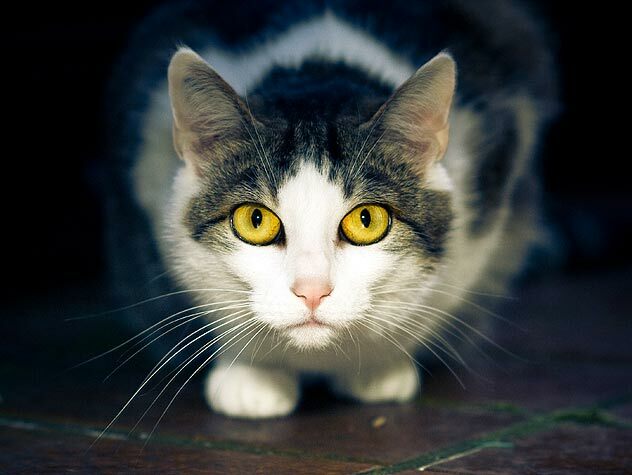 Certain cats believe that nighttime is play time. 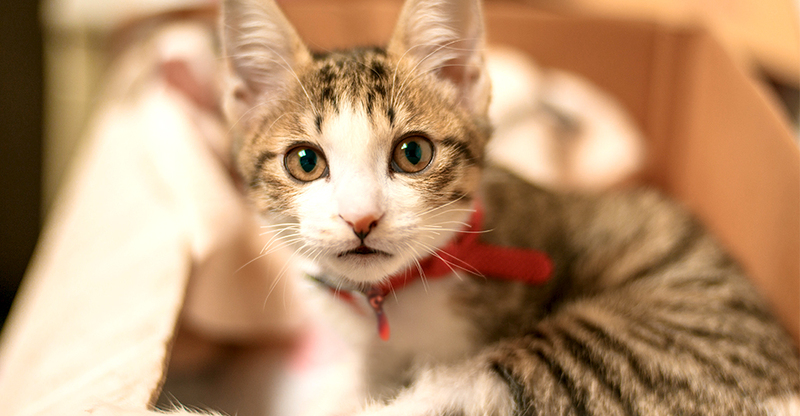 Find out why your cat may have so much energy at night and how to keep him calm during your sleep hours. 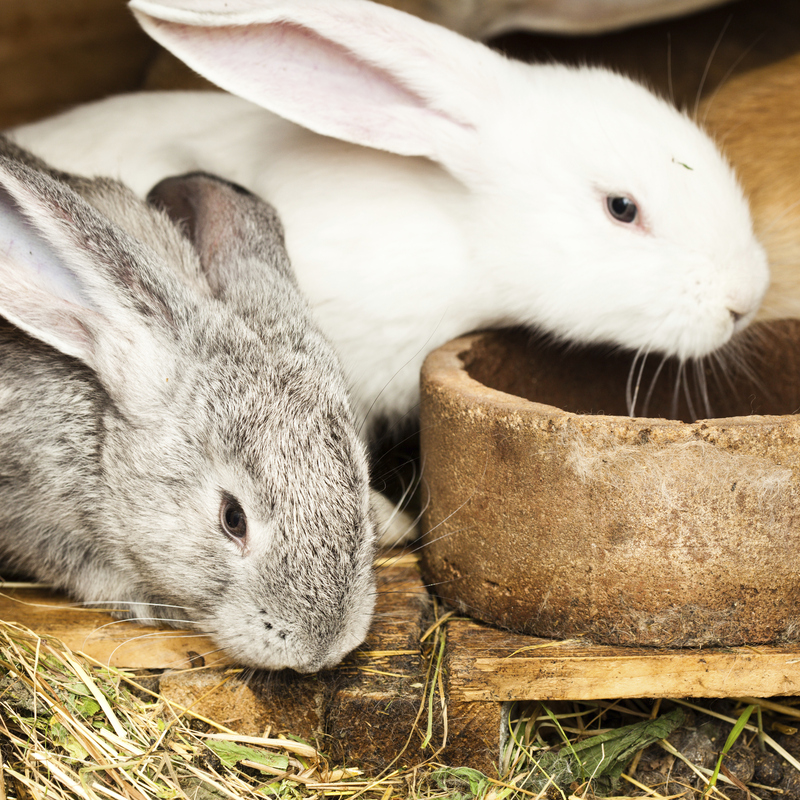 A “rabbitat” is a safe, behaviorally enriching outdoor environment where displaced and rescued rabbits can live in groups and pursue their innate desire to dig. Learn more about rabbitats here. 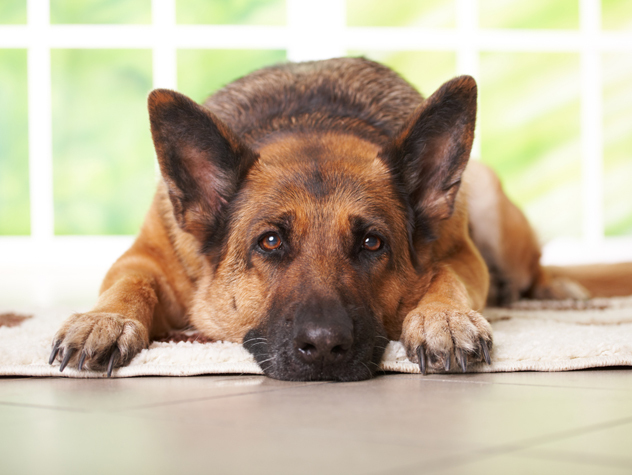 Dogs need attention and socialization. 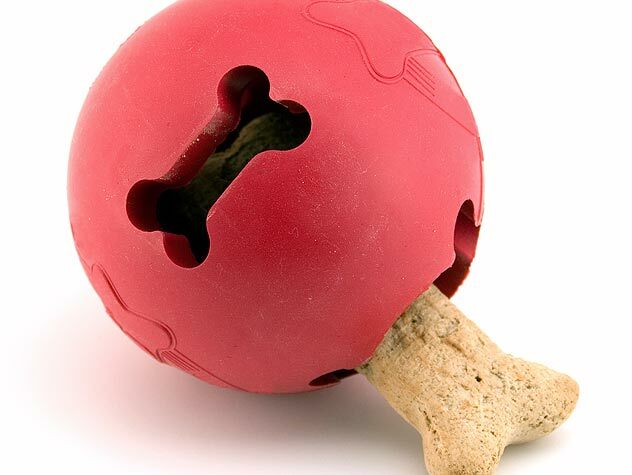 Learn how to meet your dog’s needs when you work all day. Cats like having things to do, and without constructive activities to fall back on, they may entertain themselves in undesirable ways, such as excessive meowing, peeing outside the litter box and furniture scratching. 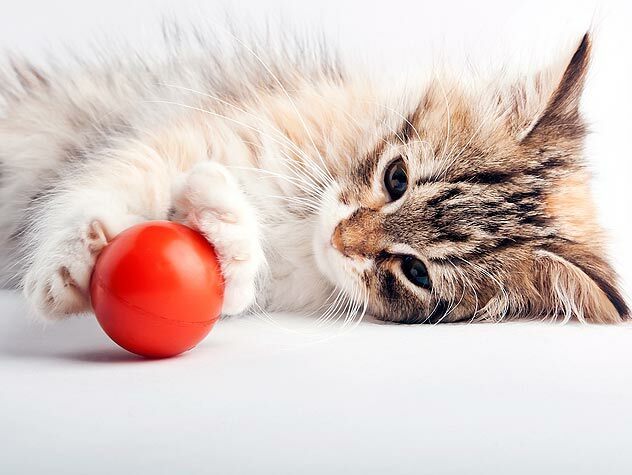 Find out five great ways to keep kitty entertained and out of trouble! Exercise is just as important as providing a balanced, calorie-controlled diet for safe weight loss. So, when designing and incorporating an exercise plan, check out these few things to consider.